With our start from the RORC line off the Royal Yacht Squadron, passing some key navigational landmarks. A highly technical race at almost every stage, this is a great event for understanding how important race strategy is, and we will keep our crew up to date with briefings at each watch change. 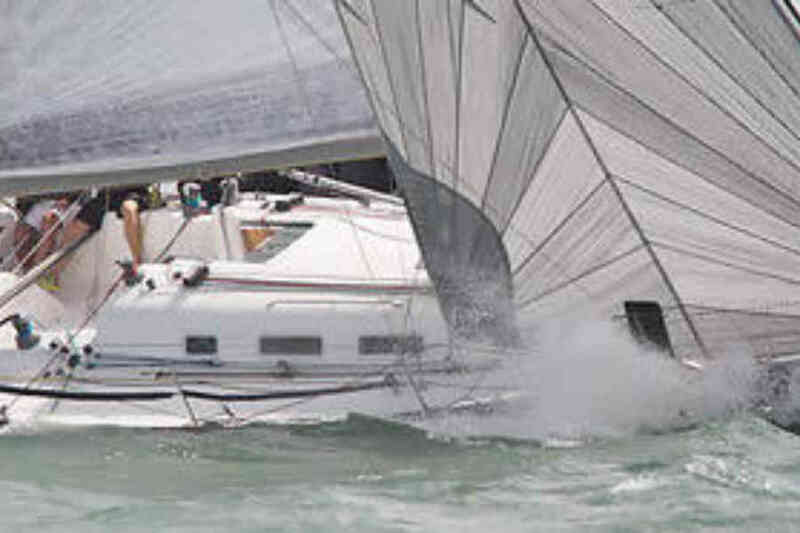 Why race with First Offshore Racing? 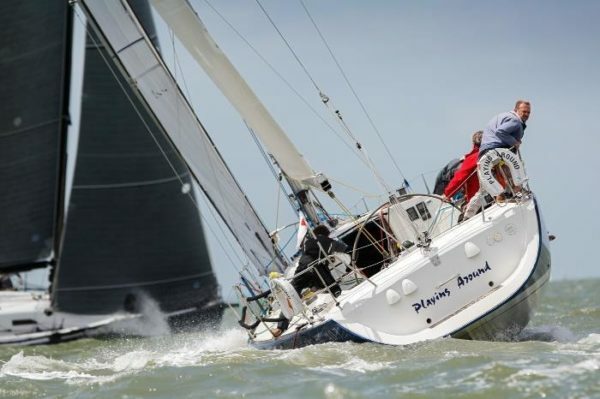 We exist to enable keen weekend sailors to get offshore, we run training weekends and compete in RORC Offshore Races. You will be completely involved in the running of the boat, if nav and tactics are your thing, we will work together – if it’s sail trim or helming, we will show you have to get the best out of our fully optimised race boat. We build a tightly knit team through the season. Our aim? To sail really well, and to have massive fun whilst we do. All we ask is decent fitness and a minimum of Competent Crew experience – we will guide you all the way. For the more experienced, we focus on race strategy, weather routing and fine tuning our boat trim.